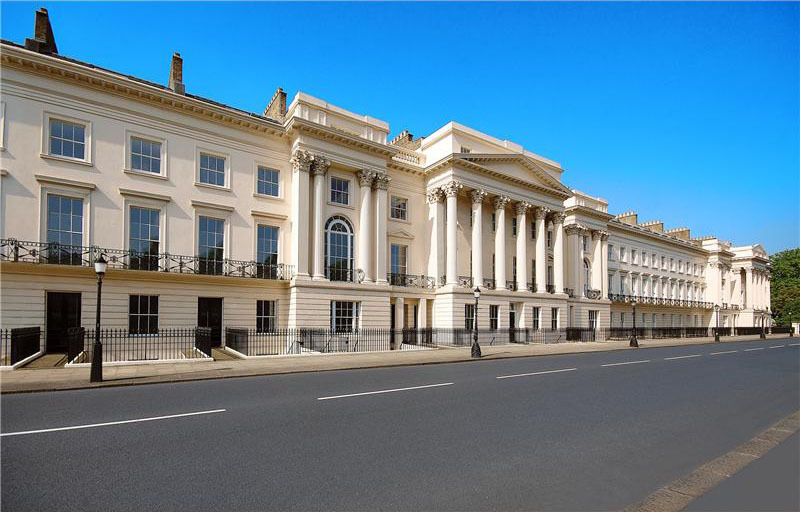 Cornwall Terrace in London, England is a row of eight double-fronted mansions overlooking Regent’s Park. 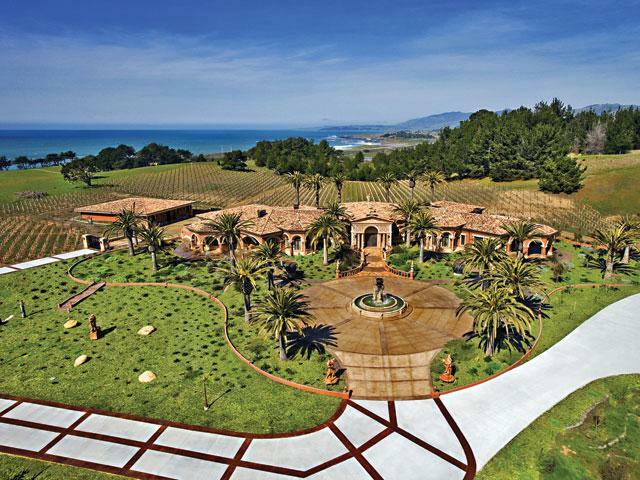 The total value of the entire row of house is about $625 million and is now up for sale. 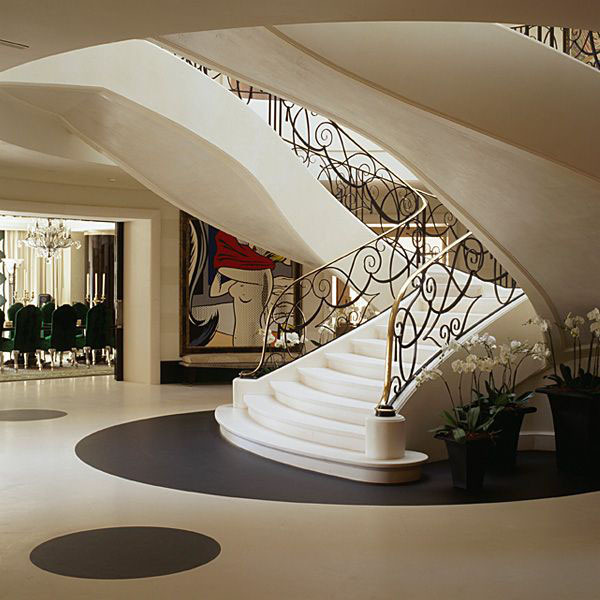 The largest of the residences is 14,000-sq.-ft. and is worth about $100 million. The Regency terrace was designed by royal architect John Nash in the early 19th Century. 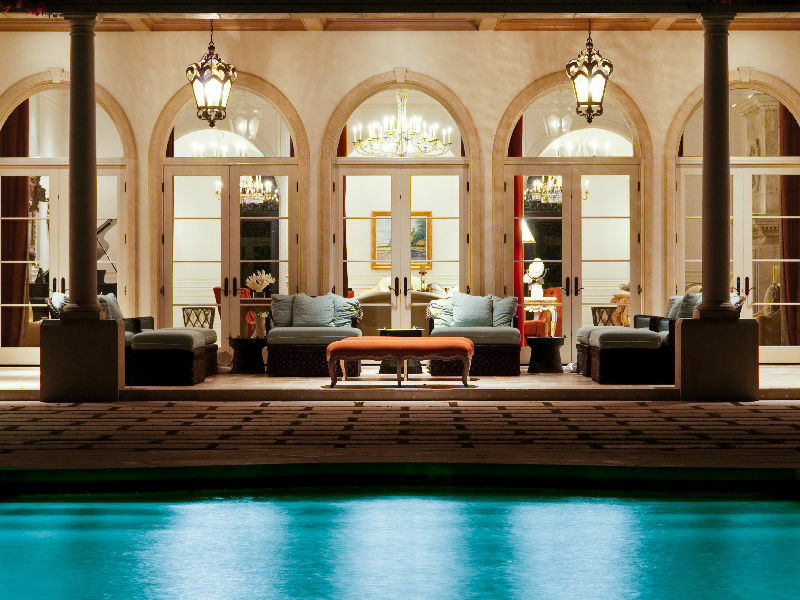 The architectural details of the interiors offer paneling, mouldings, marble floors and fireplaces which are enhanced by contemporary interior decoration. 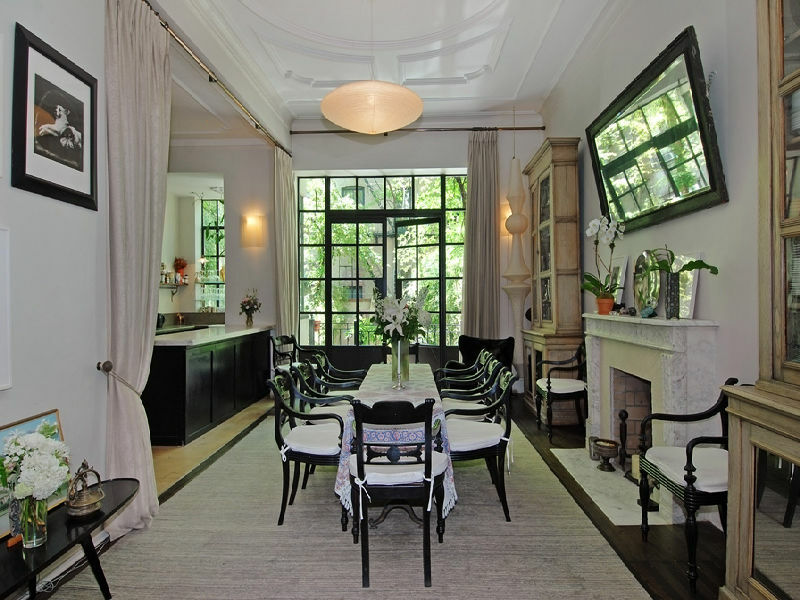 Actress Uma Thurman is selling her townhouse in NYC Greenwich Village Gold Coast. The luxury five stories tall townhouse has 7 bedrooms and 6.5 baths. The stylish garden has its own gas fireplace, and the traditional interior decor is perfectly suited to this elegant home in a charming neighbourhood. The asking price for the townhouse is US$14.2 million. The interior design of this stylish residence in Athens by Alberto Pinto illustrates the designer’s flair for drama with a touch of contemporary elegance.